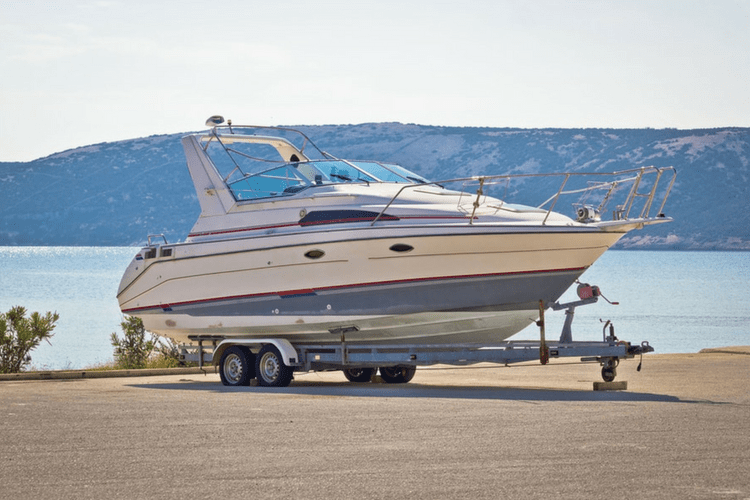 Step by Step Guide to Bringing Your Boat Out of Storage | Gold Eagle Co.
Now that it’s nice outside, it’s time to bring the boat out of storage and get it ready to use over the summer. Just as it’s recommended that boat owners winterize their boat before putting it into storage, it’s also necessary to de-winterize it. That means carefully inspecting it and making any repairs after bringing it out of winter boat storage. 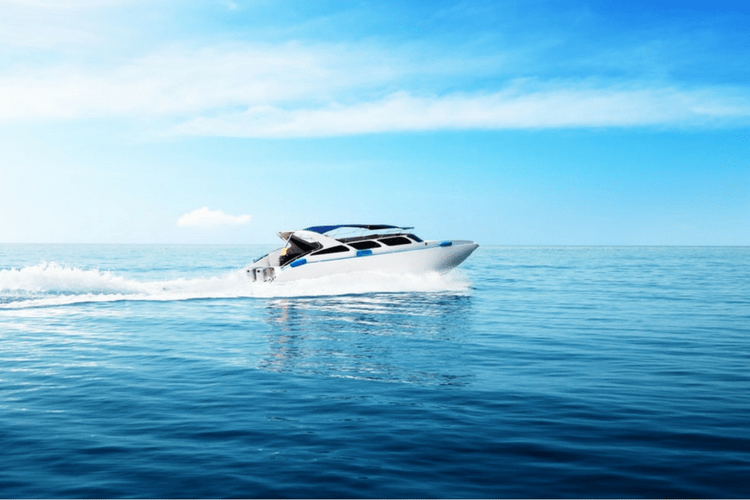 Here’s how to get started on the process of getting a boat ready for the summer. After spending months in winter boat storage, the engine might need some attention. First, add fresh fuel to the tank–make sure to add a fuel additive to keep your fuel fresh if this wasn’t done for winter storage. Then check the battery. 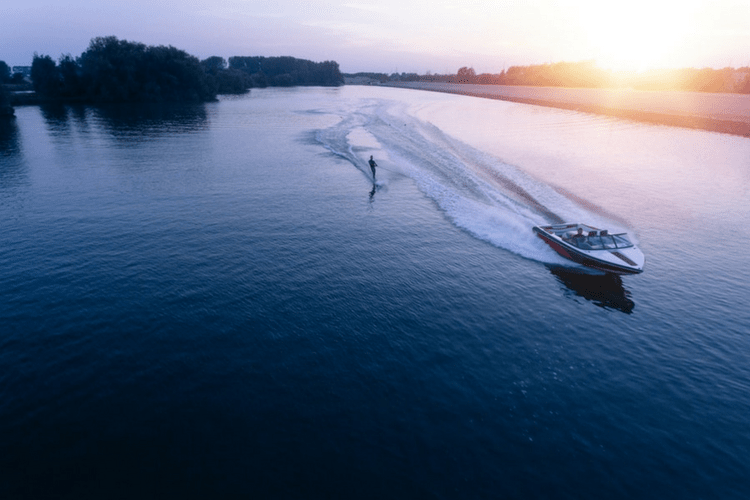 It could likely use some charging–or even a replacement–if the boat has been in storage for longer than just the winter. Once the engine is going, listen to make sure it doesn’t sound like it’s running rougher than it did before it was put into boat storage. Be sure to check the oil, filters, power steering fluid, coolant and spark plugs in the boat, too. And if the oil wasn’t changed just prior to winter boat storage, now is a good time to change it to ensure the boat is ready to be out on the water all summer. It’s common for hoses, cables and belts to become brittle when the boat has been in winter storage for months. This is why part of de-winterizing the boat is checking all these components to make sure they’re not too hard, cracked or frayed. Also, ensure all belts in the boat still have a tight fit around pulleys and are not too worn, and check to make sure none of the steering cables are corroded. If they are, it’s time to replace them. Another part of bringing a boat out of storage after winter is over is ensuring the propellers are still in good shape. They should be free of any dings, cracks or dents, and they shouldn’t be bent. Otherwise, they could vibrate the whole boat or even damage other parts. It’s also important to look over the entire hull, making sure all screws are still tight and there are no cracks in the surface. Replace any drain plugs, as well. If the hull looks good, it’s time to clean it to make it look even better now that winter boat storage is over. Finally, it’s important to make sure the boat is well stocked with safety essentials. There should be enough life jackets on board for the number of passengers the boat can carry, and it’s good to restock the first-aid kit if necessary. In addition, the boat should have at least one fire extinguisher, as well as a carbon monoxide detector in any enclosed areas. This is a good time to check the GPS, radio, compass and any other potentially life-saving electronics on the boat, as they need to be in good working order for ultimate safety. The final step to de-winterizing the boat is to clean the interior and exterior before bringing it out on the water. Would like advice on using 303 protectant on the gel coat hull of a power boat. Does it replace the need for wax, or should you wax over it. In trial patch it does seem to streak some.